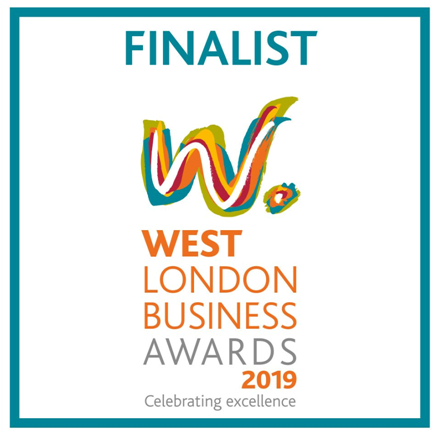 eBG Celebrates: West London Business Awards Finalists! 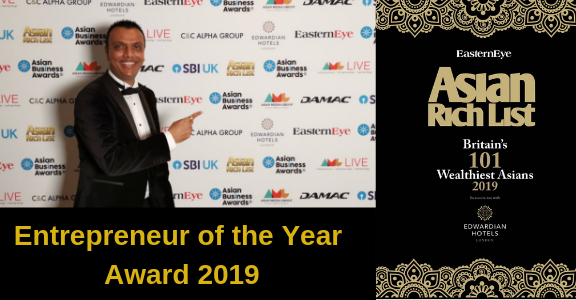 After the thrill of being shortlisted at the eCommerce Awards 2018, and having had a great evening, we decided to continue to build on our success by entering a local competition: the West London Business Awards 2019. 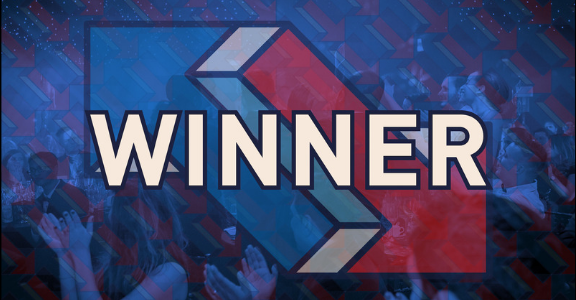 We chose this competition because it celebrates business excellence and innovation, which resonates strongly with our core values. 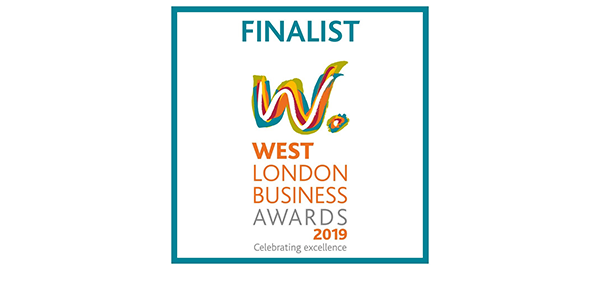 As you would expect, this awards competition has extremely high standards and features the very best businesses from the West London area, so we were thrilled to receive confirmation that eBusiness Guru has been shortlisted as a finalist alongside two other companies in the category for Technology Business of the Year. 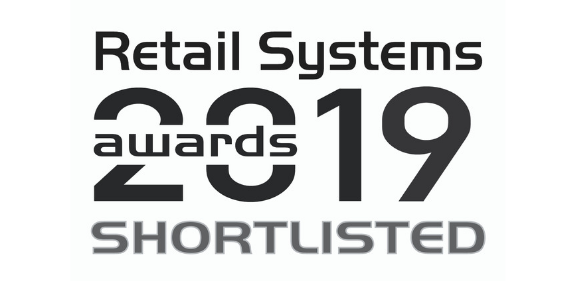 Naturally, we’re delighted by this, and are looking forward to pulling out our glad rags once again for the awards ceremony at Twickenham Stadium on Friday, 8th February, and meeting over 400 other guests from our fellow West London businesses! As with everything eBusiness Guru, we don’t intend to rest on our laurels. We will continue to build on this success by adapting, improving and provide even bigger, better solutions for our clients and partners throughout 2019 and beyond.